Up until the age of 13, male players may participate in association netball through any local association. Many associations will allow male players to continue playing until the age of 15, however they are not required by law to do so. Coupled with this, Netball Victoria runs the Victorian School Championships each year, which incorporates both boys and girls competitions at a variety of locations across Greater Melbourne and Victoria. Schools enter their teams directly to Netball Victoria, and participate in a round robin tournament, followed by a finals series held at the State Netball Hockey Centre. 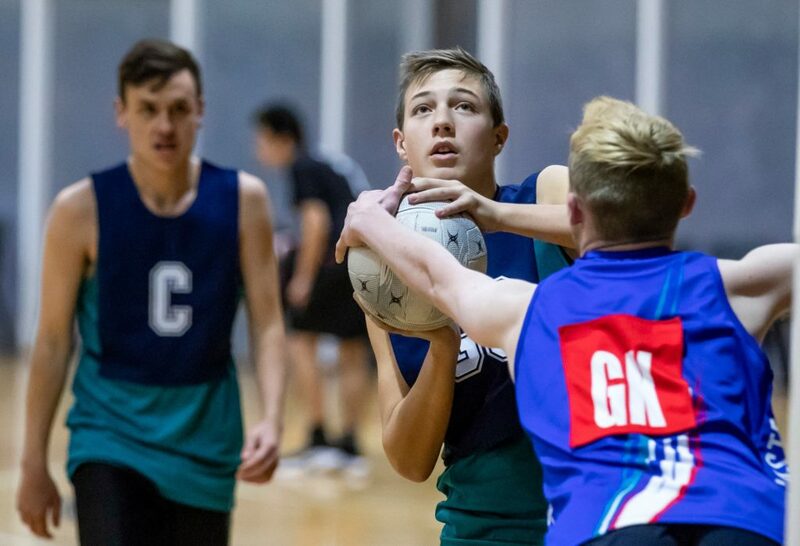 The below provides further pathways for boys to develop their skills and play netball beyond Association Netball and outside of the youngest Victorian State teams (which starts at U17s). More details on our Victorian State Teams can be found under Selections. 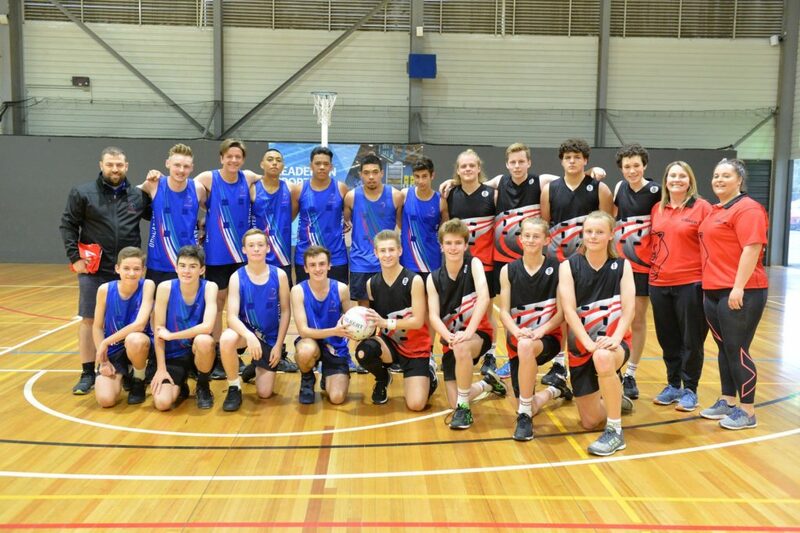 In partnership with Netball Victoria, VMMNA were incredibly proud to launch a Junior MLeague competition for males aged 17 and Under at the Whitten Oval courts in Footscray. The 2018 inaugural season was a huge success with 5 boys teams from 4 foundation clubs. In 2019, VMMNA will expand on this with more teams along with two Mixed divisions. Head to our 2019 season page for more information. For more information on Junior MLeague itself, head to our About page. For all ladders and results for the 2018 season, see the MyNetball page. 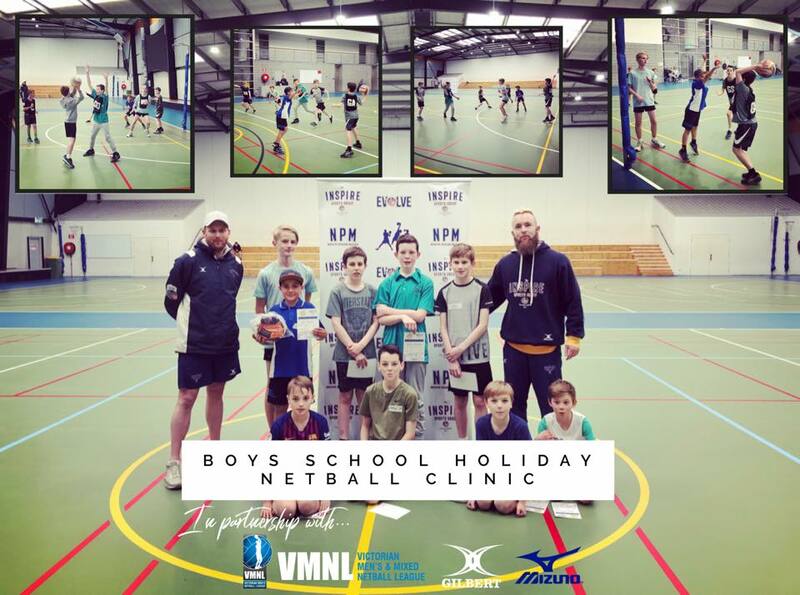 These clinics will act as both an introductory for boys into netball as well as provide opportunities for existing players to further develop their skills. Our aim is to provide these in different locations each holidays to provide access to boys from different regions. For further details on the clinics, please contact Inspire Sports Group. Provide a holistic program that introduces young athletes to the culture of High Performance including individual athlete development and their ability to contribute to a team environment. For further details on the Academy, please contact Inspire Sports Group.